Level 1 and Women's Workshop on Saturday! Good morning everyone! we're a few weeks into the year now, so it's time to pick up the relentless workshop schedule that will continue throughout the whole year. 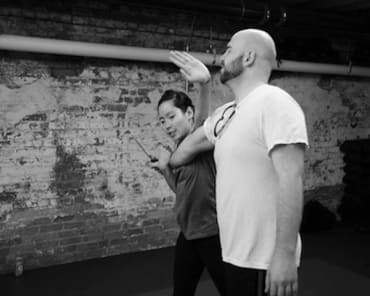 This Saturday we have a level 1 workshop at 1:00pm and our first Women's Self-Defense Introduction of the year at 1:30pm. And NEXT Saturday, February 2nd, we have our first monthly pilates workshop with Lauren Rosella! Please click on those links to register for the events, and we look forwards to seeing you there! February starts next week, and once it gets going we'll have our two-week Kraventine's Day challenges! 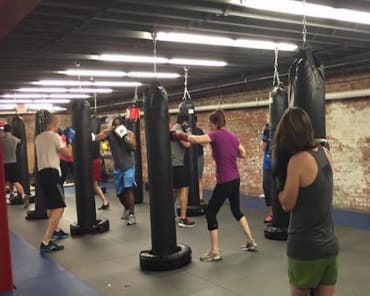 More information coming about those next week, but we can tell you now that you'll want to find yourself a Krav Spouse!